Spring has sprung and it’s at this time of year that gardens all over the county are looking their absolute best. 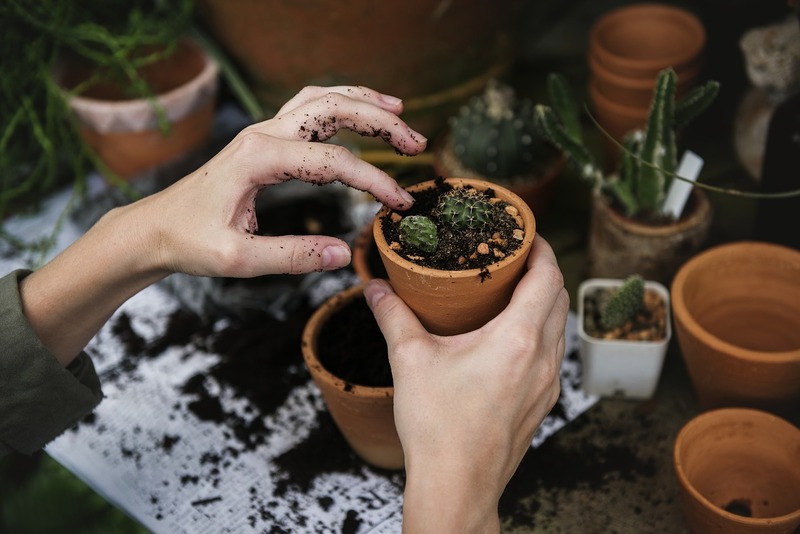 However, if you’ve found yourself peering outdoors and are dismayed at what you see, perhaps it’s time to pick up a few gardening tips to get it looking lovely once more. As with many great ideas, such as updating your kitchen or garden, planning is key, so, when it comes to getting the best out of your garden, make sure you do plenty of this in advance. Know your garden – how much exposure to the sun does it get, for example? What’s the ground like? Discover which plants are best for your local area and whether they prefer sun or shade. A great place to pick up tips is your local garden centre. Start with the easy kinds of plants to grow, such as vegetables or sunflowers. These should be grown in an area that gets at least 8 hours of sun per day. Research how big they could potentially grow to be and keep the taller ones behind the smaller ones so they don’t block them out. Space your plants out evenly – make sure they have plenty of room for the roots to grow. Find out what is your soil like and how acidic or alkaline is it (this will affect the absorption of nutrients). Check your soil is right to grow your plants in – it should be crumbly and not too wet or hard. Avoid planting shrubs near to a fence or wall – they need space to expand. Once you’ve chosen the plants you would like in your garden, it’s time to get putting them in. Remember, you’ll need to give them plenty of space in which to grow and try to put the labels in alongside the plants, so you know what you have. It’s also a good idea to soak the new roots of a plant first and make sure there is plenty of space in the hole for the roots to spread out once the plant is in. Regular weeding is vital – remove them at the roots and avoid hoeing, as this can bring the weeds’ seeds to the surface of the soil and make them worse. Water your plants carefully – too much water can be as dangerous as too little and remember, plants that are grown in the ground are often used to the natural watering from the rain and really don’t need much more than that unless it’s really hot. Practise good pruning by removing dead flowers from perennials and annuals as soon as they fade. Check with the experts when you buy your plants to ensure you know exactly how to look after them best.